As the sports-media landscape is transformed by fans’ changing consumption habits, the relationship between leagues and regional sports networks has never been more important. 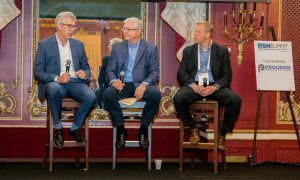 At SVG’s third-annual RSN Summit last month, broadcast-operations leaders from the NBA and the NHL joined execs from Fox Sports Regional Networks and Pac-12 Networks to discuss a wide variety of topics, including production operations, the rise of social media, and how they can work together to create a better product for fans. 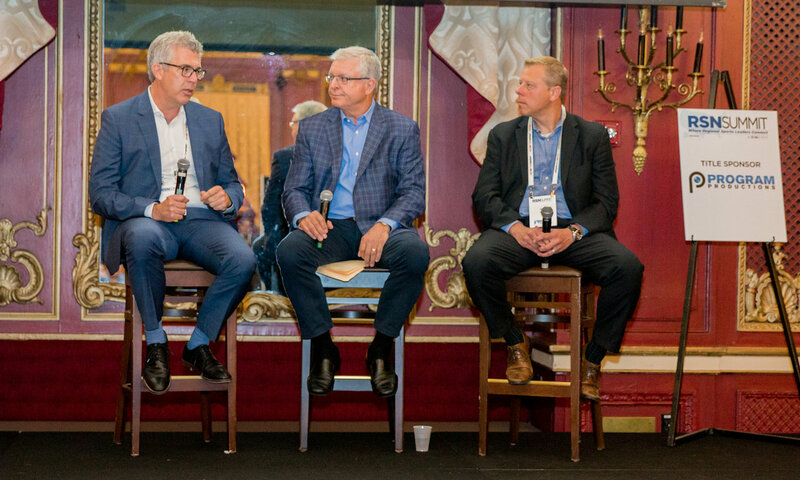 Much of the discussion centered on how quickly technology is advancing and how that impacts the RSNs’ infrastructure needs at the venues. MLB, NBA, and NHL work closely with their RSN partners to identify needs, but, with the rate of technological change today, meeting these needs has never been more challenging. “We all know technology is going 100 mph right now. We don’t know where it’s going to be in 10 years, but we have to be ready for it,” said Michael Connelly, SVP/executive producer, Fox Sports Regional Networks. As the quality and scope of RSN productions have increased significantly over the past decade, so too have demands for technology and infrastructure at venues. In the case of the NHL, league and teams regularly work with their RSN partners to accommodate everything from fiber infrastructure to additional camera positions. Whenever a new venue is designed, the technical needs of the RSNs play a key role in architecting the facility’s infrastructure. For the next three seasons, the New York Islanders will split home games between Barclays Center in Brooklyn and the recently renovated Nassau Veterans Memorial Coliseum on Long Island while its new arena at Belmont Park is being built. Since being reopened in 2017, the Coliseum has served primarily as a home to concerts. The league is working to bring the venue up to an NHL TV-ready facility and to accommodate all the needs of RSN partner MSG Networks. Over the past few years, the NBA has built up its High-Speed Arena Network (HSAN), which connects all 31 NBA arenas to its Replay Operations Center in Secaucus, NJ. Now the league intends to leverage that network to better coordinate all the events around the game with teams, RSNs, and global partners. Player arrivals at the arena, for example, have become more important than ever as star players become fashion icons. Connelly added that this type of coordination may seem easy but is actually quite difficult in a live production. The NHL has also upped its game when it comes to working closer with RSNs, especially for this year’s Stanley Cup Playoffs run.